12-volt burners run off of your pressure washer battery and your engine has to keep that battery fully charged in order for the burner to function properly. You will notice that there are 2 12-volt burners. 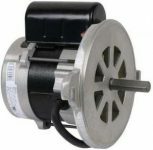 The ADC series is to be used with machines pumping no more that 6 gallons of water per minute. 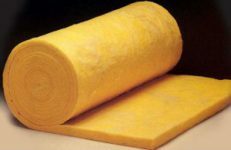 They can be used on higher GPM machines but don’t expect the water to get near as hot – maybe around 150 degrees on a 10 GPM machine. 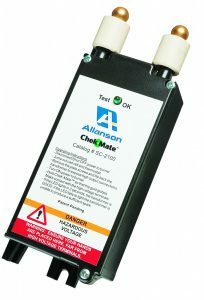 If you have a higher GPM machine then you will need an SDC burner to get water in the temperature range of 200 degrees. Here is the problem that many contractors get themselves into. 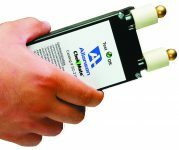 The engine battery recharging system when using the ADC burner must be at least 18 amps and for the SDC burner the recharging system must be at least 25 amps. 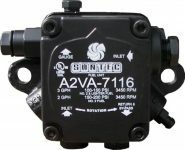 Anything less and not only will your burner be smoking most of the time but you will be destroying many of the workings of the burner simply because you are not supplying enough 12-volt electricity to the burner. Also note that the ADC burner cannot handle a fuel nozzle greater than a 2.50 nozzle which is 2.5 gallons of fuel per hour while the SDC burner can handle up to 4 gallons of fuel per hour with a 4.00 GPH nozzle. 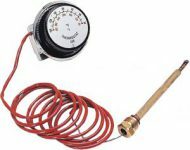 You should always have a pressure gauge installed on a fuel pump. 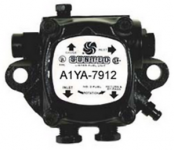 SunTec pumps are the only ones with a gauge port. 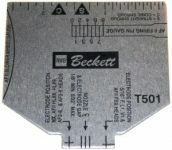 Above is a picture showing you where this optional gauge goes. 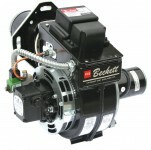 When burner problems arise the first thing you need to know is if the pump is producing the right pressure. 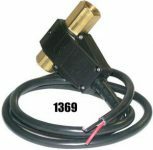 Typically – the recommended fuel pump pressure for a pressure washer burner is 140-150 psi. Anything less and chances are all of the fuel will not burn resulting in a ‘smoking’ burner and premature coil cleaning. 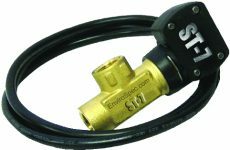 EnviroSpec’s C200 Series Thermostat the most popular “Fixed In-Line” Thermostat, as well as the most accurate. 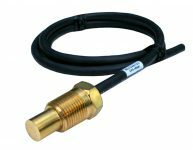 The C200 has an 8-degree ‘dead-band’ which is the shortest response time of any other thermostat commonly found it the pressure washer industry. 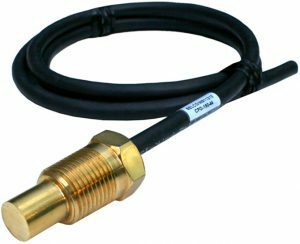 This means that instead of the temperature dropping as much as 40 degrees before the burner comes back on.. it only drops 8 degrees – with EnviroSpec’s C200 Thermostat. This feature provides a more exceptionally even-clean especially when you are cleaning surfaces with heavy oxidation. The C200 Thermostat shuts the burner down at 200 degrees – returns ignition at 192 degrees. 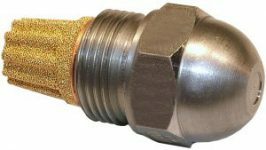 The reason many 12-Volt Burners fail prematurely is because the ‘hammering shock’ the components receive from the 12-volt source. 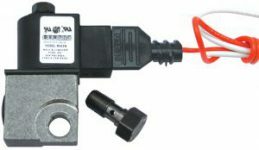 This relay acts as a ‘shock absorber’ for 12-volt electricity before it passes it along to the burner. 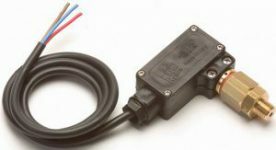 When you install this relay you will dramatically extend the life of your flow, thermostat, hi-limit switches as well as the fuel pump solenoid. Wont Go Far With Guessing! Chek-Mate makes service calls quick & easy. Just touch the high voltage spheres to the contacts of any brand of ignitor or transformer and the green LED lights up if the unit is good.